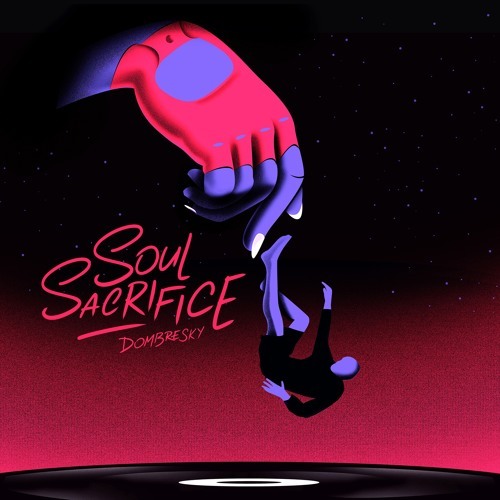 A soulful saxophone instrumental leads the way in Dombresky’s latest song called “Soul Sacrifice”. The catchy melodies and infectious groove are evident throughout the entire track, as you’ll have no trouble moving and grooving right from the start. The French artist adds another production to his ever growing arsenal of captivating tunes, following in the footsteps of “Antigone” with Habstrakt, “Girls Night Out” with Tony Romera, and “Technikal“. After being discovered by A-Trak and his label Fool’s Gold Records, Quentin Dombres has gone on to release tracks from imprints such as Diplo’s Mad Decent, Tchami’s Confession, and Pasquale Rotella’s Insomniac Records. Supporters of the track include Sam Feldt, Diplo, Wax Motif, The Aston Shuffle, and Annie Mac.